Bigfoot Yancey is Americana, Folk, Bluegrass, Indie, and awesome. 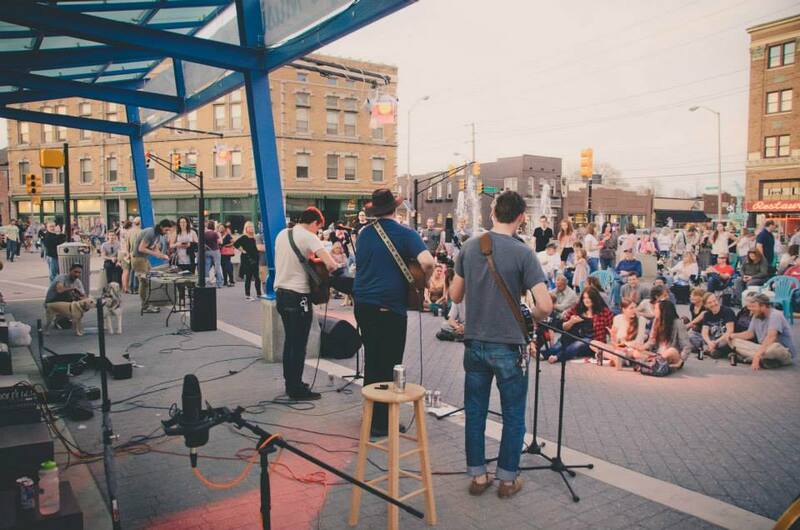 So clearly, you won’t want to miss out on their free live concert presented by Virginia Ave. Folk Fest! Get more info on Bigfoot Yancey.